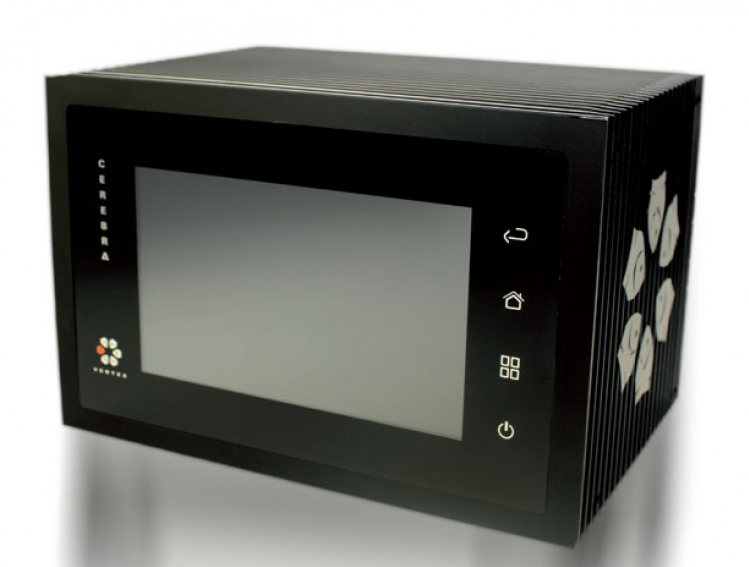 Just a little over a month ago the Vertex Cerebra aquarium controllers entered the US market by storm. After it was announced that the controllers were finally about to hit the market and after nearly 6 years of development, the owner and founder of Vertex Aquaristik and Vertex Technologies has promised its customers complete transparency as it relates to the Cerebra Prima aquarium controller. Below, is a letter from Jason Behzad that was sent to AquarNerd and we have been given permission to share it with our readers with a forward provided by Vertex COO, Kimberly Cobb. Hello Folks, it’s finally here!! The answer to the questions raised around the net about our powerbars and Multibars. Below is a brief paragraph from our CTO/Founder Jason, followed by a letter from the third party lab that tested our devices. There will be a video along shortly that will go into deeper detail about the tests and the results. I hope this serves to give everyone piece of mind in regards to us here at Vertex and our products we make for you. At the beginning of this journey we promised you complete transparency. As promised, we will do what is necessary to stay the course throughout this campaign. Shortly after the release of Cerebra, questions and concerns were raised in regards to the construction of our PowerBars both by a few valued members as well as external sources. To ensure maintaining the honest and transparent environment of our community, we realized it is time to back our claims with solid professional 3rd party testing and data. That said and for your piece of mind, we decided to undergo technical testing of our products by an accredited, recognized laboratory. MET Lab, one of the most renowned US laboratories, recognized nationally for high standards and process integrity was commissioned to perform safety tests on Cerebra Prima. The process took over 6 weeks which is now concluded. So without further ado, we would like to present you with their official findings and test results of Cerebra & Cerebra Bars. We have also received test models and details of each procedure. In the next few weeks we will be making an official statement, sharing with you exactly how each test was conducted and their results. In addition to that, we will present you with excellent points and findings made about Cerebra and that of other platforms and makes according to MET Labs testing. We appreciate your patience throughout this process and thank you for all your criticisms, suggestions, recommendations and feedback as well as your continued support. AquaNerd will be presenting these MET labs findings as they become available from Vertex Technologies. For more on Vertex Technologies you may visit their FaceBook here.